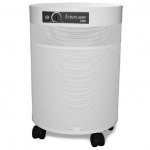 Safe effective air purification for home, office and workplace. 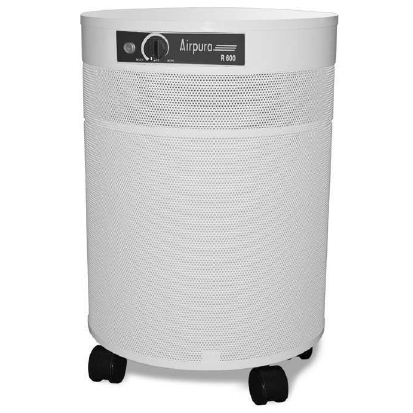 The R600′s powerful 560 CFM impeller draws air through an 18lb Carbon Bed and True HEPA filter to clean your indoor air and help protect you and your family from the health hazards of living in polluted indoor air. Features » For airborne chemicals and gases and particles. 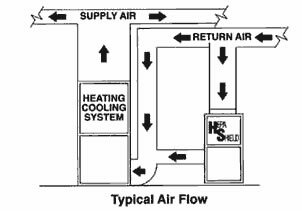 » An excellent choice to help bring relief to allergy and asthma sufferers as well as overall improvement in indoor air quality for your better long term health.